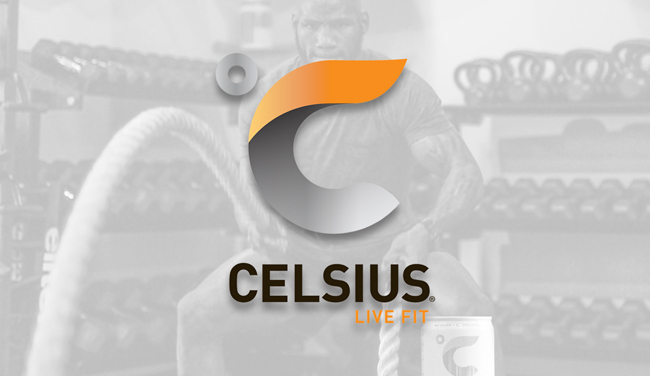 BOCA RATON, Fla. – Celsius Holdings, Inc. (Nasdaq: CELH), maker of the clinically proven, globally marketed, functional, healthy energy CELSIUS drinks and powder sticks, announces today, that following an extensive search, CELSIUS has hired Matt Kahn to serve as its new Executive Vice President of Marketing, effective immediately. Kahn brings over 20 years of marketing experience to CELSIUS, having served a majority of his career in the beverage industry for companies such as The Coca-Cola Co., Glacéau vitaminwater, smartwater, Powerade and Heineken USA. From Vice President to Chief Marketing Officer, Matt has held key marketing roles with each entity since the late 1990’s. Kahn’s most recent title prior to joining CELSIUS, was that of VP, Marketing for Save-A-Lot Food Stores based in St. Louis, MO. 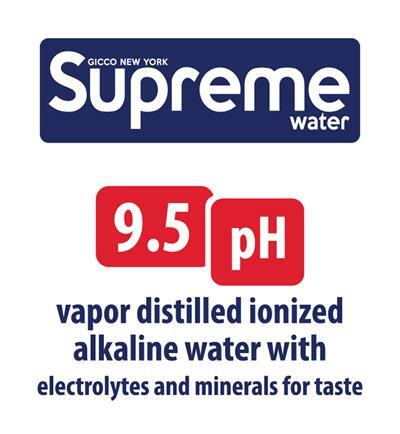 Kahn, named to Advertising Age’s “Top 40 Under 40” and Johnnie Walker’s “35 under 35” marketers, was instrumental in building and rapidly scaling the Glacéau vitaminwater and smartwater businesses. Kahn, also, conceptualized and launched the most successful innovation in POWERADE’s history, POWERADE Zero.